USED: REMOVED FROM A CRACKED SCREEN TV. 100% FUNCTIONAL. 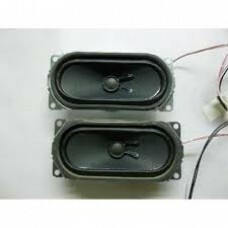 Sanyo LBB08704 Speaker SetCOMPATIBLE ..
USED: REMOVED FROM A CRACKED SCREEN TV. 100% FUNCTIONAL. 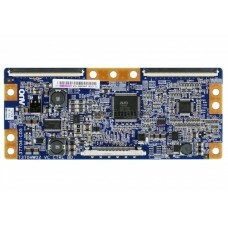 AUO 19.46T02.005 (4H.V2358.191/D) Back..
USED: REMOVED FROM A CRACKED SCREEN TV. 100% FUNCTIONAL.AUO 19.46T03.007 (4H.V2358.291) Backlight In..
USED: REMOVED FROM A CRACKED SCREEN TV. 100% FUNCTIONAL.COMPATIBLE MODELS:Apex	LD4688THitachi	L46S60..
USED: REMOVED FROM A CRACKED SCREEN TV. 100% FUNCTIONAL. 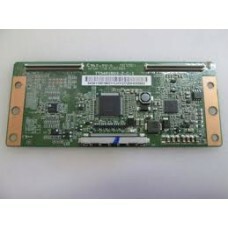 AUO 55.46T02.C01 (T460HW02, 06..
USED: REMOVED FROM A CRACKED SCREEN TV. 100% FUNCTIONAL.AUO 55.46T03.C21 (37T04-C0G, T370HW02 VC) T-..
USED: REMOVED FROM A CRACKED SCREEN TV. 100% FUNCTIONAL. 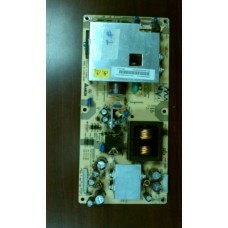 CMO 27-D012836-M Backlight Inverter M..
USED: REMOVED FROM A CRACKED SCREEN TV. 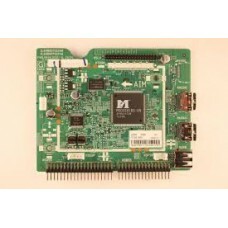 100% FUNCTIONAL.CMO 27-D023043 (VIT70063.50) Backlight Inver..
USED: REMOVED FROM A CRACKED SCREEN TV. 100% FUNCTIONAL. 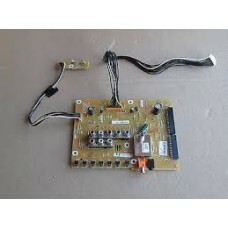 FUNAI A5GREMPW POWER SUPPLY BOARD&nbs..
USED: REMOVED FROM A CRACKED SCREEN TV. 100% FUNCTIONAL. 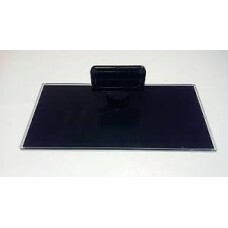 FUNAI PEDESTAL STAND 1EMN29162A..
USED: REMOVED FROM A CRACKED SCREEN TV. 100% FUNCTIONAL. LG/Sanyo/TCL 34.29110.019 (TT5461B03-2..
USED: REMOVED FROM A CRACKED SCREEN TV. 100% FUNCTIONAL. Panasonic / Sanyo N0AB6JK00001 (1H547W..
USED: REMOVED FROM A CRACKED SCREEN TV. 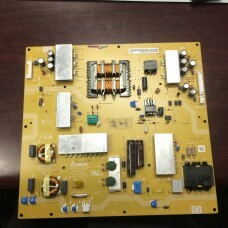 100% FUNCTIONAL.Panasonic / Sanyo N0AB6JK00001 (1H547W) Powe..
USED: REMOVED FROM A CRACKED SCREEN TV. 100% FUNCTIONAL.Sanyo LCD Key Control and Remote IR Se..
USED: REMOVED FROM A CRACKED SCREEN TV. 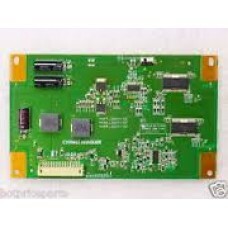 100% FUNCTIONAL.Sanyo 02-MB3393-CWS001 Main Board for DP55D4..
USED: REMOVED FROM A CRACKED SCREEN TV. 100% FUNCTIONAL. 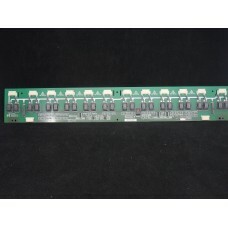 Sanyo 02-MB3393-CWS004 Main Board for ..
USED: REMOVED FROM A CRACKED SCREEN TV. 100% FUNCTIONAL. 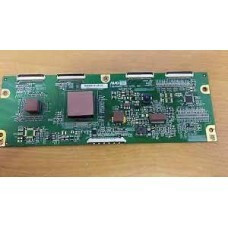 Sanyo 02-SHY39A-CXS001 Main Board/Powe..
USED: REMOVED FROM A CRACKED SCREEN TV. 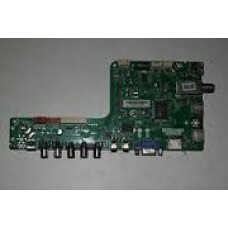 100% FUNCTIONAL.Sanyo 1AA4B10N21600 (1AA4B10N2160A) Key Cont..
USED: REMOVED FROM A CRACKED SCREEN TV. 100% FUNCTIONAL. 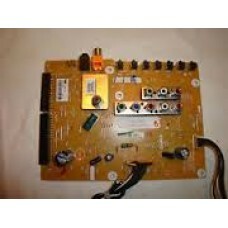 Sanyo 1AV4U20C17201 Power Supply Unit ..
USED: REMOVED FROM A CRACKED SCREEN TV. 100% FUNCTIONAL. 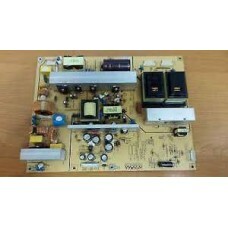 Sanyo 1AV4U20C38000 Power Supp..
USED: REMOVED FROM A CRACKED SCREEN TV. 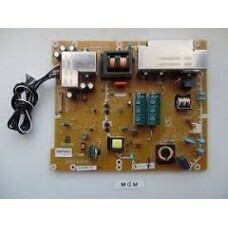 100% FUNCTIONAL.Sanyo 1AV4U20C38800 Power Supply / Backlight..
USED: REMOVED FROM A CRACKED SCREEN TV. 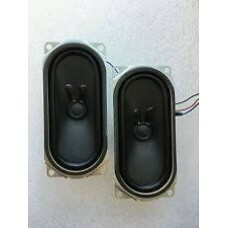 100% FUNCTIONAL.Sanyo 1LB4A10B08800 (LBB08800) Speaker SetCO..
USED: REMOVED FROM A CRACKED SCREEN TV. 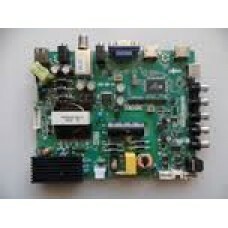 100% FUNCTIONAL.COMPATIBLE MODELS:Sanyo	DP42840 P42840-06DP4..
USED: REMOVED FROM A CRACKED SCREEN TV. 100% FUNCTIONAL. Sanyo 1LG4B10Y06900 Z5WF Digital Main..
USED: REMOVED FROM A CRACKED SCREEN TV. 100% FUNCTIONAL. 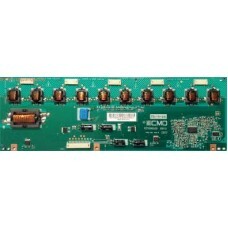 Sanyo 1LG4B10Y083AA Z5WF Analog BoardC..
USED: REMOVED FROM A CRACKED SCREEN TV. 100% FUNCTIONAL. 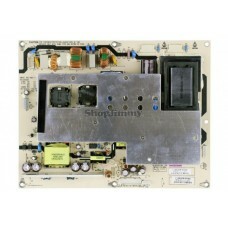 Sanyo 1LG4B10Y0980A Z6SC Power Supply ..
USED: REMOVED FROM A CRACKED SCREEN TV. 100% FUNCTIONAL. 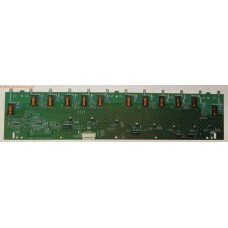 Sanyo 1LG4B10Y1060A Z6SV Analog Board ..
USED: REMOVED FROM A CRACKED SCREEN TV. 100% FUNCTIONAL. 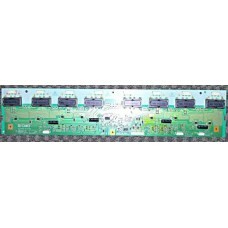 Sanyo 1LG4B10Y112A0 Z6SV Digital Main ..
USED: REMOVED FROM A CRACKED SCREEN TV. 100% FUNCTIONAL. 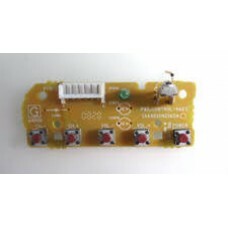 Sanyo 2G-D081412 (L390H1-1EE) LED Driv..
USED: REMOVED FROM A CRACKED SCREEN TV. 100% FUNCTIONAL.SANYO 55" LED TV DP55D44 Pedestal Base Stand..